A: They are would-be members who wear OAS-R][ tags. A: They play on the OAS servers to be considered to become regular members. It also expected that they visit the website often to stay current with any info. Q: What's expected from them? Q: How to become a recruit? A: Apply in the recruit forum. Pass background check. Read the following posts so you understand what our clan is about. Make sure our clan is right for you, then we will make sure you are right for the clan. * For information about joining OAS click here. * Use this TEMPLATE to apply. A: They are accepted clan members who wear OAS][ tags. A: They are the core of the clan. They play on the servers and participate in discussions on the website. They pay attention to any recruits that may be playing and vote on them on the website adding any comments they can. A member also has increased access and permissions to view and participate in greater areas of the website. A member will have to "Register" their OAS clan tags after changing the username. We use Registered Clan Tags to avoid unauthorized use of the OAS][ tags. You will NOT be able to play on the servers without doing this step, its an automatic PB kick. A: Behave. You are a representative of OAS. Your actions reflect on the entire clan. If you see someone not following the server rules, post it on the website along with a screenshot of proof of the violation. Frequent OAS website. 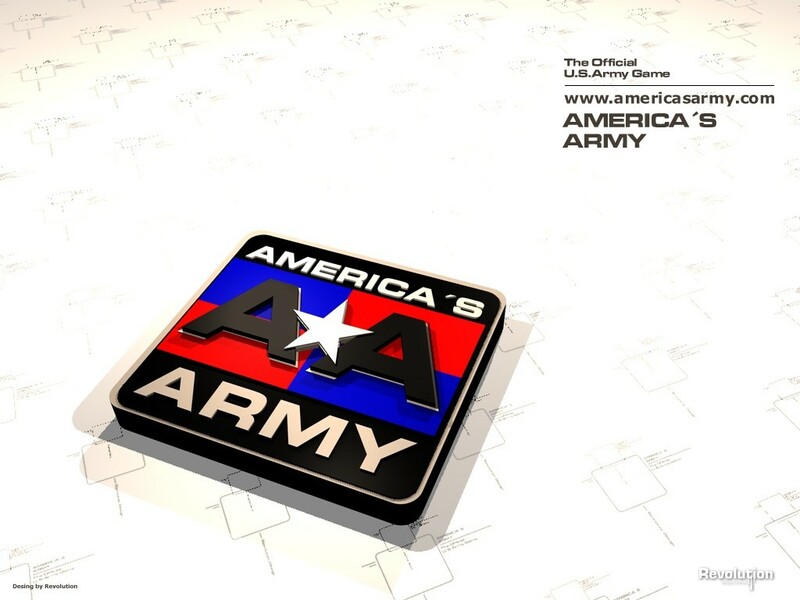 Change your Americas Army InGame name to remove the "-R"
Q: How to become a member? A: You become a member after a maximum 2 week voting period if the existing members vote in favor of accepting your membership application. * Suspect a cheater, click here. * Need someone banned due to violation? Click here. * Registering your new OAS][ tags. A: They are members that have been given Administrator privileges on the servers. A: They are in charge of insuring that our servers stay fun. They forceclass weapons in a fun manner. The remind players of rules to keep the play fair. They are active on the website. The offer to help other members. They make every effort to be on TeamSpeak. They make every effort to vote on any recruits they have seen on the server offering as much feedback about the player as possible. Q: What is expected of them? A: Maintain fun for everyone on the server. Read and understand the detailed guidelines listed below. Q: How can I become an OFFICER? A: There is no defined criteria for becoming an officer and getting admin privileges on our servers. The Main Admins decide who gets these rights and there are many factors that are considered. A few examples include: Are there any time zones that need admin coverage on the server? Is the member active on the website and the server. Is the member mature and trusted enough to handle the privilege and uphold OAS values. * More information on becoming an OFFICER here. A: We are the people that manage OAS on a day to day basis. We are a close bunch of individuals that want the best for the clan. A: We take care of all the administration aspects of the clan. We maintain the server setups. We maintain and administrate the website. We make all final decisions when a vote will not do. Main Admin decisions are final and override any other decisions. A: We expect from ourselves to grow and maintain a fun, easy going clan thats main objective is to have a good time. We expect to keep things fair for everyone. We expect to listen to our clan members and take any advice into consideration when any decisions need to be made. We expect ourselves to go above and beyond for the clan. We either expect to maintain payments for all the OAS resources and/or spend ridiculous amounts of time keeping things running as smoothly as possible. Q: How can I become a Main Admin? A: Wait for one of us to die, quit, or decide we cant keep up with things anymore. If an addition is to be made, there would be no announcement and it would be discussed in private.